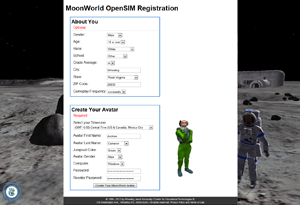 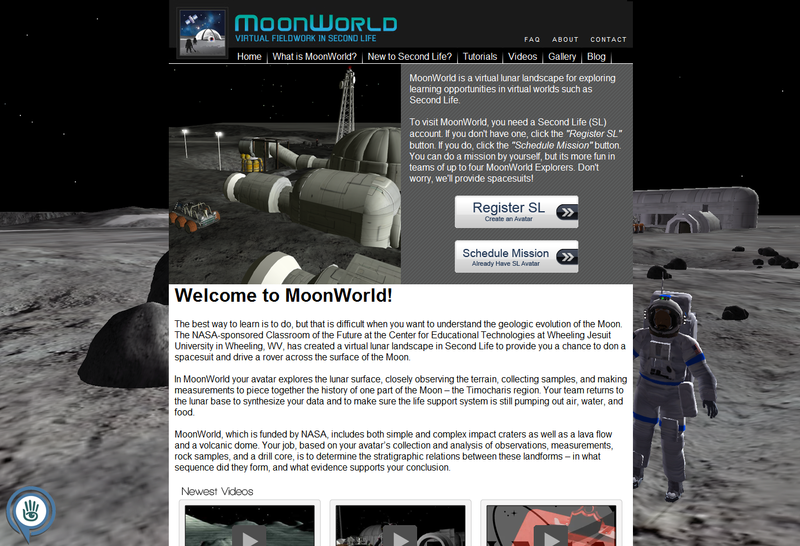 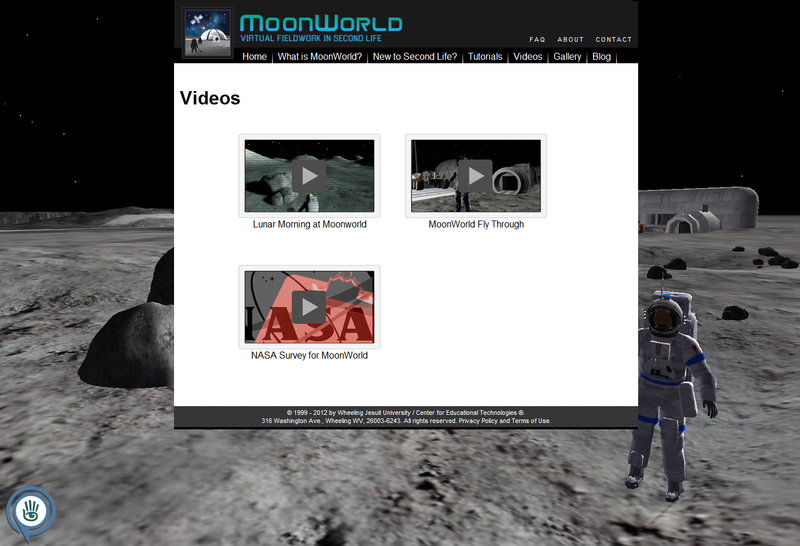 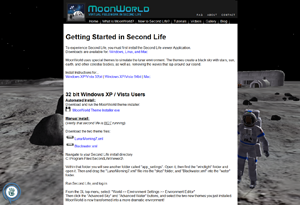 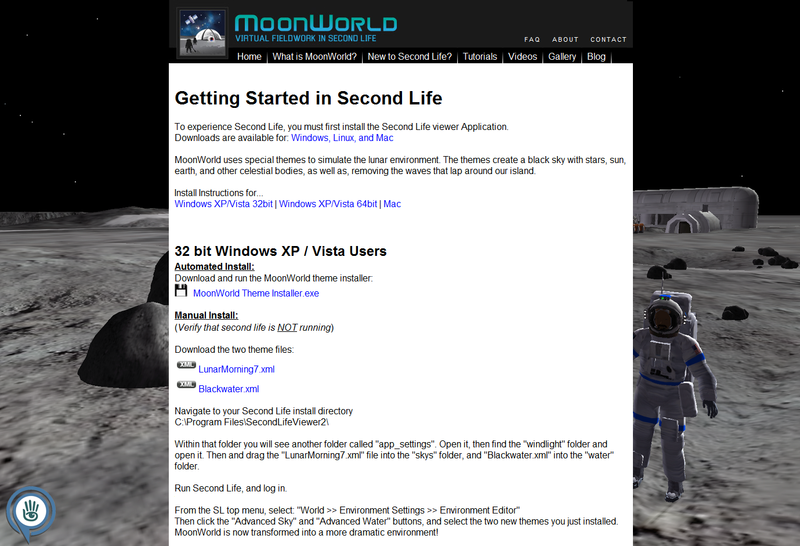 MoonWorld recreates the surface of the Moon for exploring lunar science concepts through virtual fieldwork in both the SecondLife and OpenSIM platforms. MoonWorld is realistically based on actual lunar landscapes and NASA concepts for spacesuits, bases, rovers and life support. 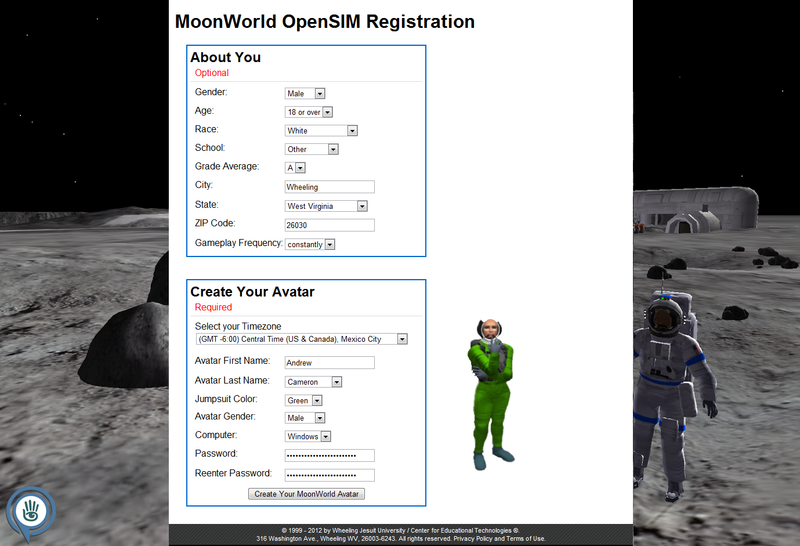 Space-suited avatar teams navigated a realistic geologic environment with simulated 1/6th gravity and limited life support. 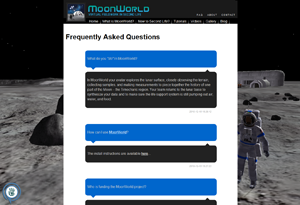 Teams engage in authentic scientific inquiry to seek solutions for planetary geology challenges. 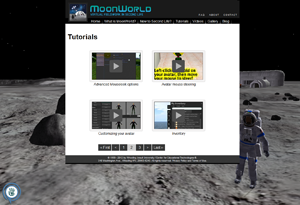 A MoonWorld mission helps learners build knowledge of geologic processes and content, with the main focus on stratigraphy &emdash; the study of rock layers. To accomplish this, avatars explore the lunar surface, closely observing the terrain, collecting samples, and making measurements to piece together the history of one part of the Moon the Timocharis region of Mare Imbrium. Following field work, teams enter the lunar base to synthesize their data and observations and to make sure the life support system is still pumping out air, water, and food.